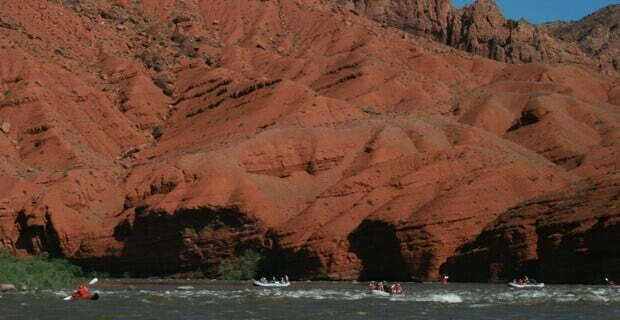 Nestled deep in the narrow gorge of the Upper Colorado River and along the stunning sandstone cliffs of the Utah-Colorado state line, Westwater Canyon is one of the renowned spots for Moab River rafting. With its swirling pools and exciting rapids, this canyon provides the perfect water sports adventure for both thrill-seekers and first-time rafters. 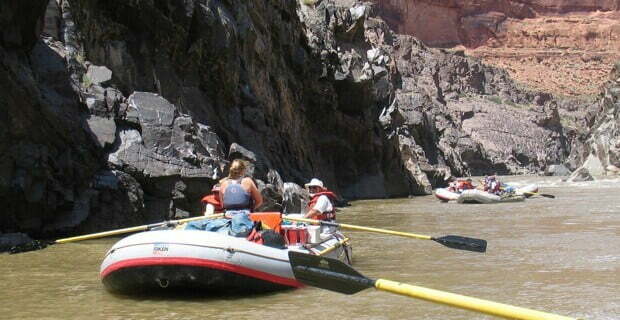 Hailed as “The World’s Best Short Whitewater Trip” by National Geographic Magazine, Westwater Canyon boasts of sceneries that never fail to wow vacationers and locals alike. 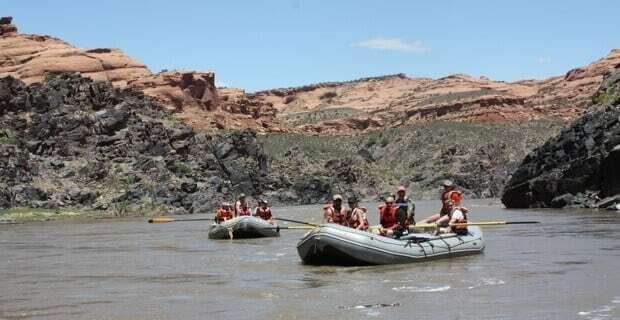 Moab river rafting offers a stunning landscape of multi-colored sedimentary rocks surrounded by Precambrian rock, creating a mini version of the Grand Canyon. 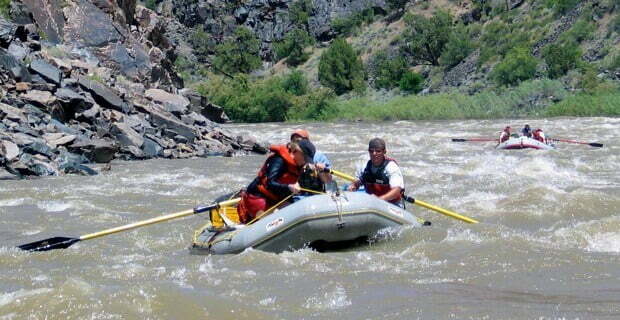 In addition to the scenery, the river plunges through about 10 class III-IV rapids, making for exciting whitewater rafting. 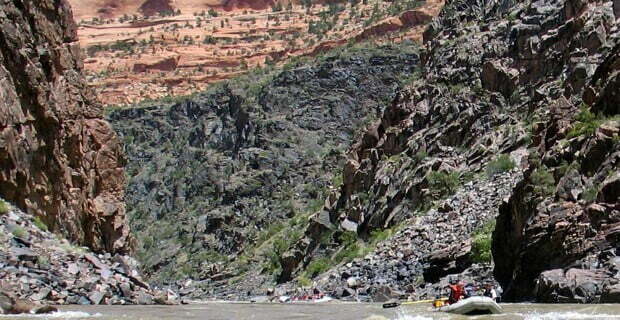 Westwater Canyon has become the ultimate Moab rafting destination. 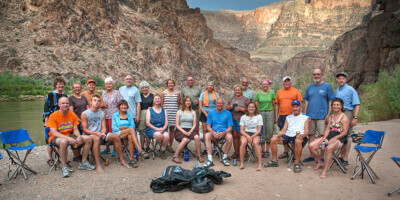 Colorado River & Trail Expeditions offers both one-day and two-day Westwater Canyon rafting expeditions on the Colorado River. 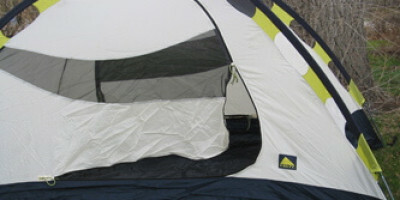 The two-day expedition allows for more off-river hiking and a more leisurely river rafting trip. 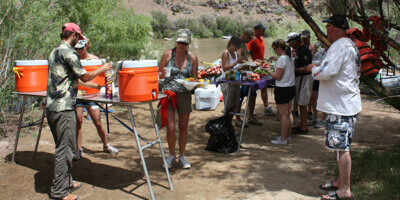 Colorado River & Trail Expeditions will prepare everything you need for your canyon rafting expedition. 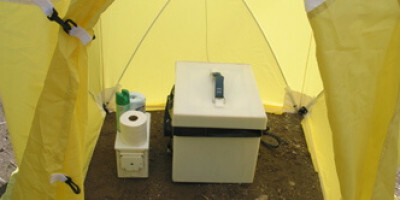 We’ll supply waterproof bags, sleeping kits, tents, chairs, rafting equipment, kitchenware, and toilet and bathroom facilities. 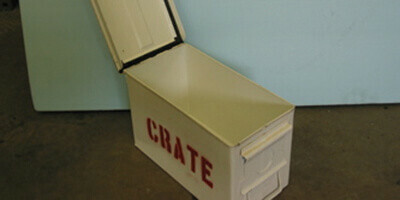 We will also provide round-trip transportation from the meeting place. 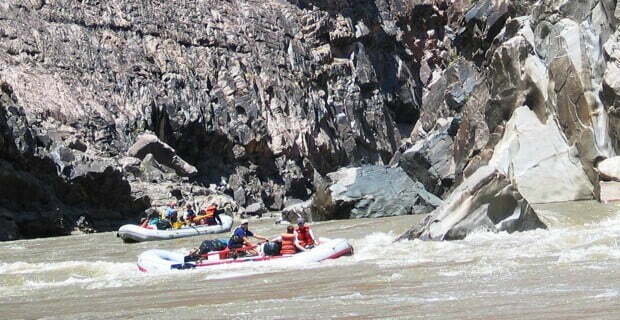 Colorado River & Trail Expeditions redefines thrill and outdoor adventure with our Moab River rafting expeditions. 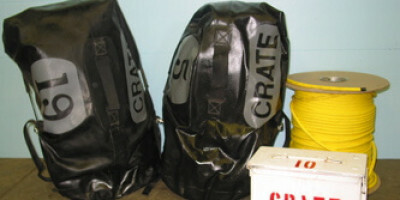 Book your river rafting adventure today. 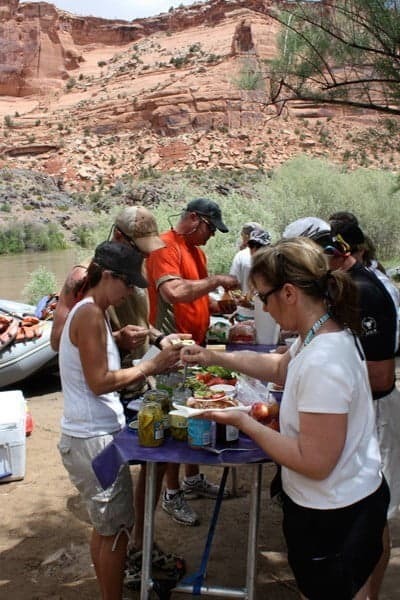 Contact us by email or by calling 801-268-1193 for more information about available Moab River trips. 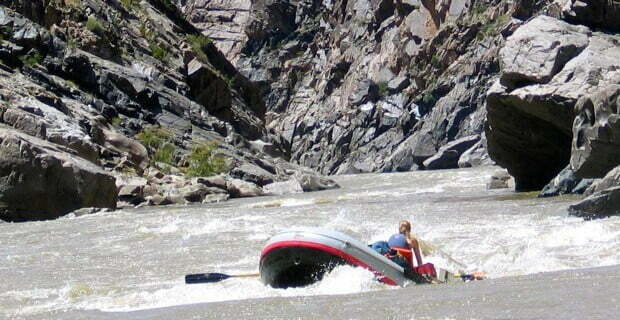 Our one-day Westwater Canyon rafting trip is great for experiencing the rollicking rapids of the Colorado River. Round trip transportation from the meeting place is included in the cost of the trip. 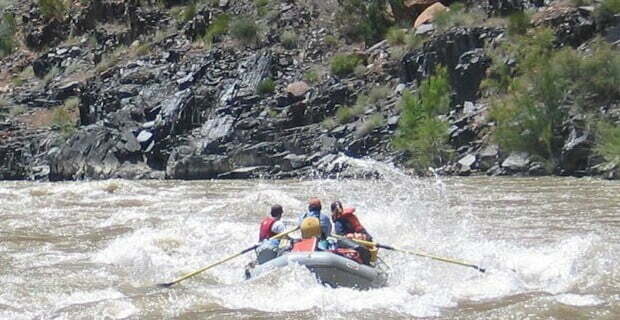 Our two-day Westwater Canyon rafting trip has it all. 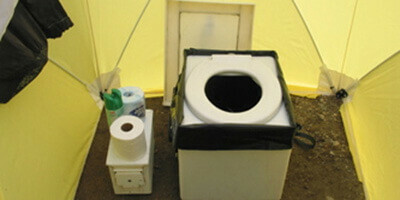 There are exciting rapids, superb scenery, and ample time to explore historic sites and natural wonders. Round trip transportation from the meeting place is included in the cost of the trip. We’ve done our best to design a website that is informative and easy to use, but we realize you may still have some questions. If that’s the case, please call our office and get the information you need right away. 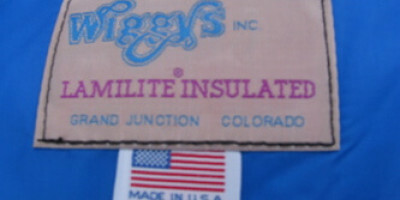 Our staff is friendly and knowledgeable. 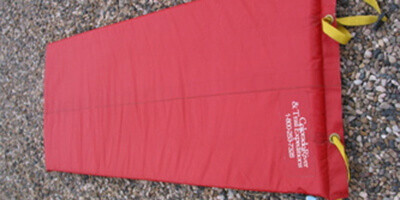 They have been on all of the river trips offered by our company and can speak to you from experience. You won’t have to press a sequence of buttons, and there’s even a good chance one of our owners will answer the phone directly and assist you. We try to respond to email in a timely fashion, and so if it’s more convenient please send us a note! 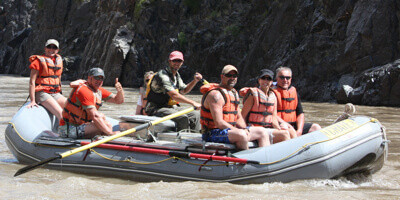 Westwater is a Great Whitewater Rafting Trip all Summer Long! 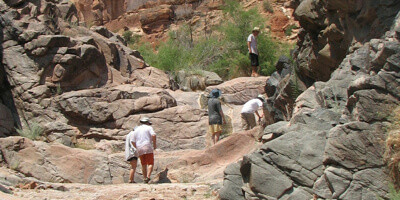 To many people the off-river hiking is as spectacular as the river corridor itself. 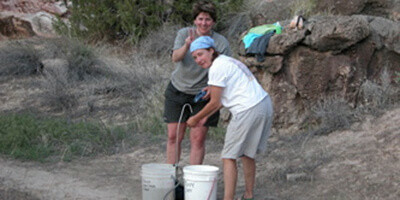 We specialize in off-river hiking on all of our river expeditions. The lunch table is full of fresh vegetables, delicious deli meats, fresh cheese, your favorite cookies, and potato chips.